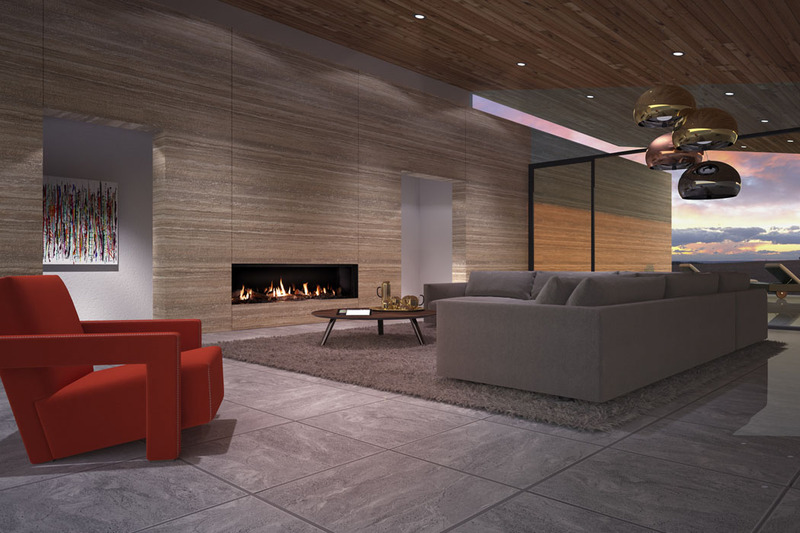 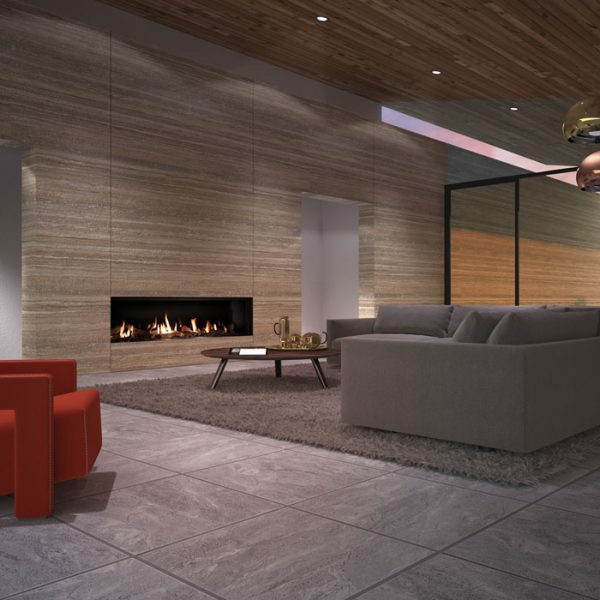 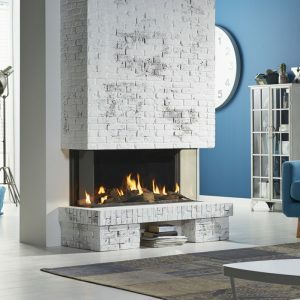 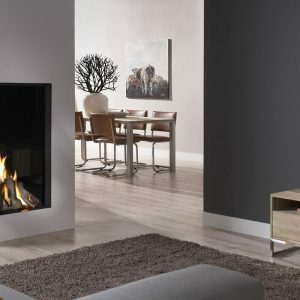 Metro 200XT Tunnel is a spacious 2-metre wide gas fire that allows you to interlink two rooms or create a dramatic central room feature, so you can view the fire from both sides. 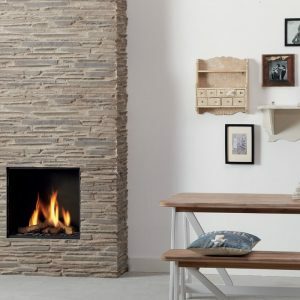 It has a choice of fire beds in realistic logs, pebbles or stones. 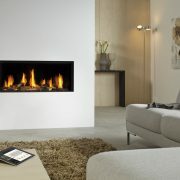 The interior backgrounds are available in smooth black or mirrored Ceraglass. 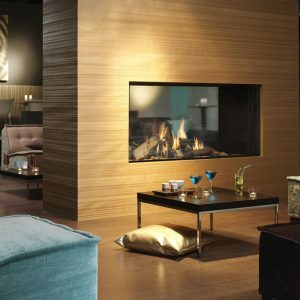 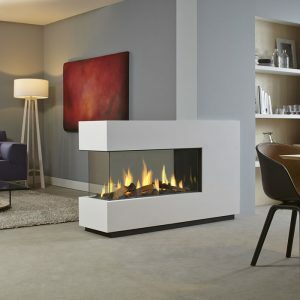 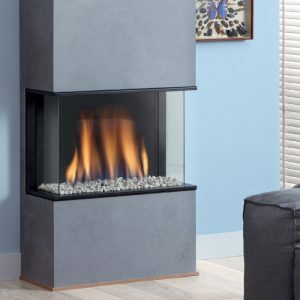 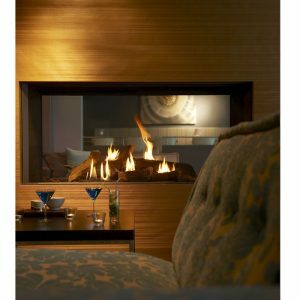 With an efficiency of 80% and heat output of 13.4kW this impressive designer fire will make a great addition to your home. 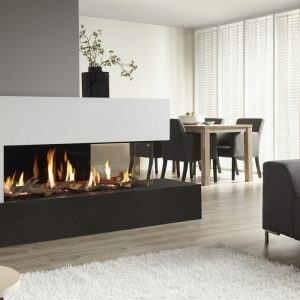 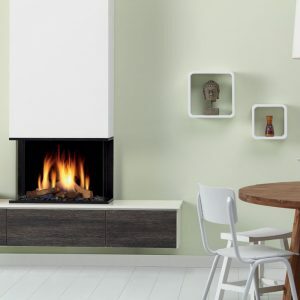 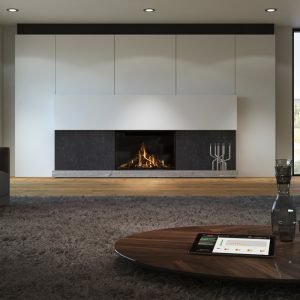 The Dru Metro 200XT Tunnel designer gas fire is equipped with the clever and energy-efficient Eco Wave system.